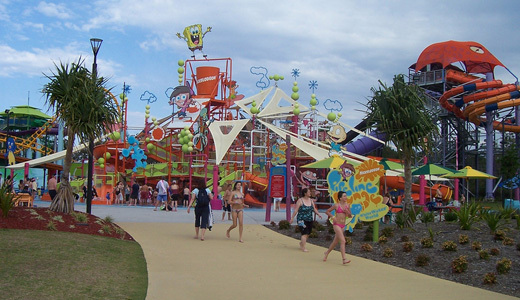 Theme Parks are a great novelty among kids and a popular place to enjoy together with the family or a group of friends. Many theme parks are now opened in various cities, making theme a favorite attraction among tourists and locals. 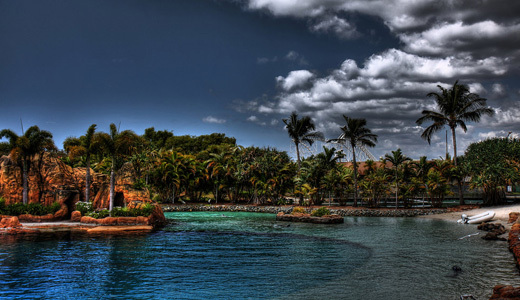 Never to be left behind, Gold Coast – which is among the popular cities in Queensland Australia – is home to several amazing theme parks in the world. These great addition to the various popular attractions in the city, makes it a more must-visit tourist destination among others. For a list of Exciting Theme Parks in Gold Coast, Australia, the list below compiles few of Gold Coast’s must-see attractions: its theme parks. Check out these fun-filled destination and plan your trip ahead! 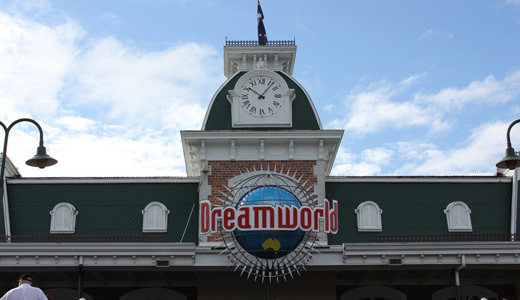 Dreamworld is a 30 hectares family theme park in Gold Coast. It is home to a variety of rides, shows and attractions including the Tower of Terror 2, Pandamonium, Giant Drop and ‘The Claw’. Open everyday (from 10am to 5pm), guests can enjoy amazing rides and attractions for everyone! Another fun-filled attraction is the WhiteWater World. 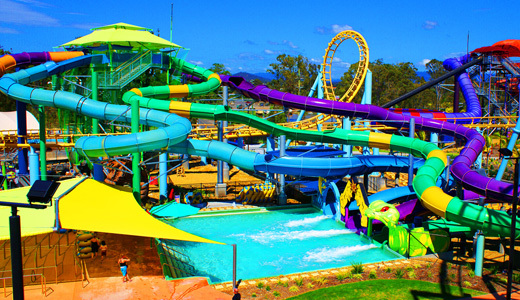 Built next to the Dreamworld Theme Park, the WhiteWater World offers a wide variety of enjoyable rides including the Pipeline Plunge, the Wiggle Bay, Cave of Waves and Surf School for a great and carefree experience. The Sea World is a marine mammal park, oceanarium and theme park that is home to a variety of rides, animal exhibits and other attractions. It also promotes conservation through education and through the rescue and rehabilitation of sick, injured or orphaned wildlife. 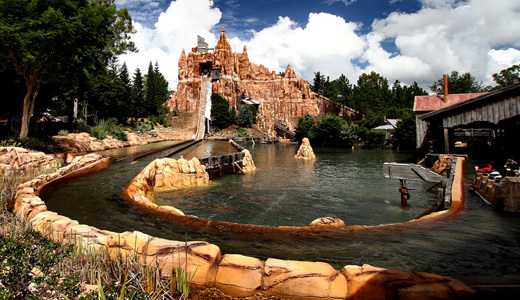 Among its most popular attractions and rides are the Seal Harbor, Dolphin Cove, Castaway Bay, Jet Rescue and Sea Viper. 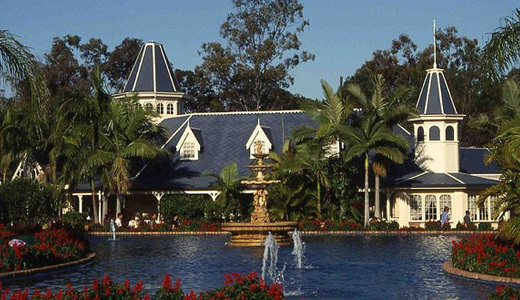 Commonly referred to as the Movie World, the Warner Bros. Movie World has been opened since 1991. 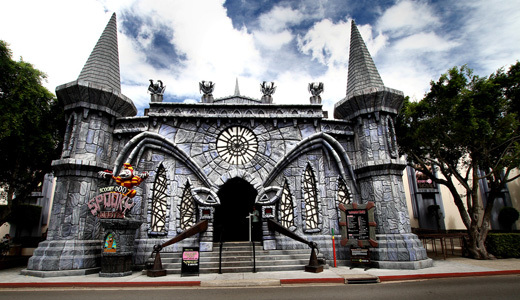 It is a popular movie related theme park on the Gold Coast various movie-themed rides and attractions ranging from motion simulators to roller coasters and slow river rides. Among its popular thrill ride attractions are The Justice League 3D, Arkham Asylum, Green Lantern Coaster and Superman Escape. 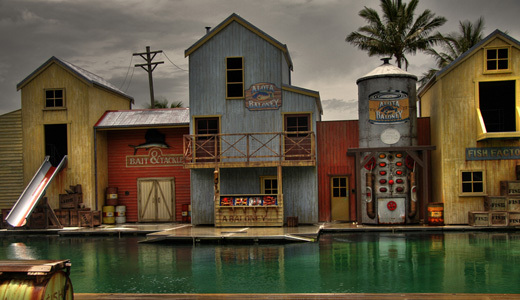 Adjacent to the Warner Bros. Movie World is a large water park known as Wet N Wild. If you love getting wet and at the same time get all hyped up, Wet N Wild offers some exciting thrill rides including the Black Hole, Kamikaze, Mach 5 and Tornado. 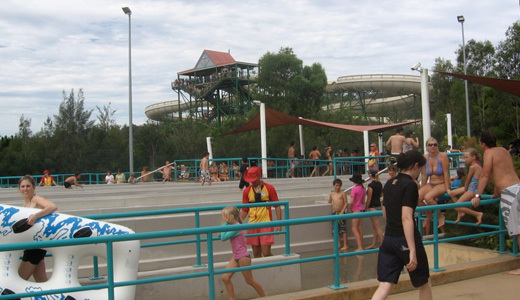 If you’re the tamer kind, however, the park has the Constrictor, Aqua Loop and Flow Rider, among others, to keep you busy. So, aren’t you excited to experience fun moments at Gold Coast? 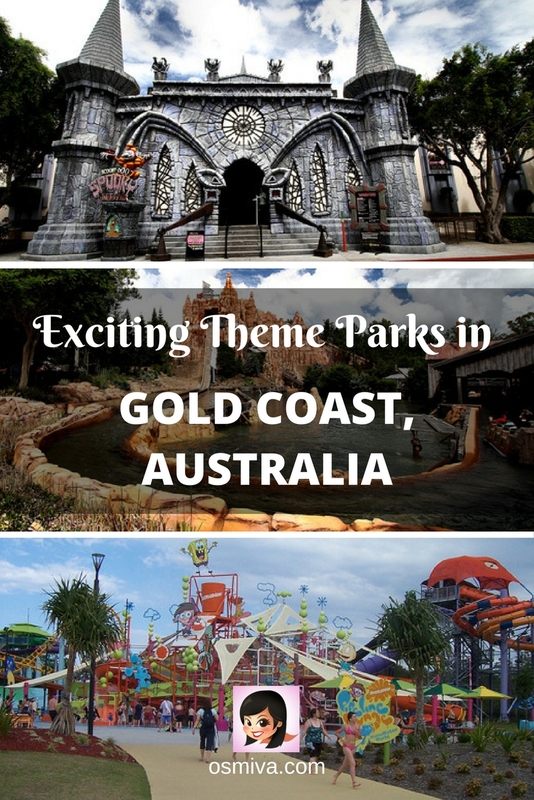 Thanks for posting such a helpful guide to the Gold Coast theme parks! Just so your readers know, to get the best deals on admission it’s better to avoid buying your tickets at the gate. 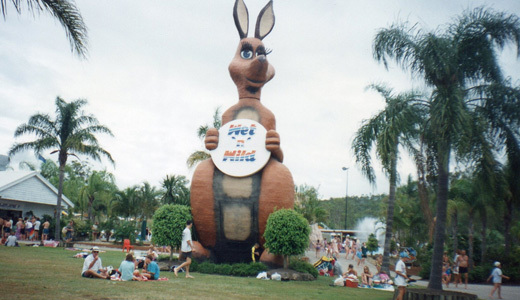 Instead, Google something like “Gold Coast theme park deals” (just an example). For example: right now there is pass that allows you unlimited entry for 28 days to Warner Bros. Movie World, Sea World and Wet’n’Wild Water World. Compare that to general admission for ONE day at Sea World only for $89.99 and you can see why it’s worth looking for deals!